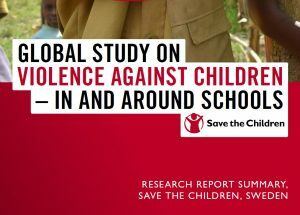 EMC was hired by Save the Children Sweden to research ‘Violence in Schools’ across China, Indonesia & Rwanda. Violence in schools and other educational settings is a global issue in both developed and developing countries – research has associated violence amongst children with negative health, psychosocial, and developmental outcomes. There is also the presumption that violence negatively impacts children’s attendance and academic achievements, but there exists limited research that actually measures the impact of violence on children’s educational outcomes. In addition, there is little analysis conducted on the impact of particular interventions that seek to prevent or respond to cases of violence against children in and around schools, and, given that many cases go unreported, precise prevalence rates are difficult to determine. In order to examine these issues, Save the Children Sweden has commissioned EMC. This research comprised of a global and country-level systematic desk review as well as field research in three countries, including: China, Indonesia, and Rwanda. 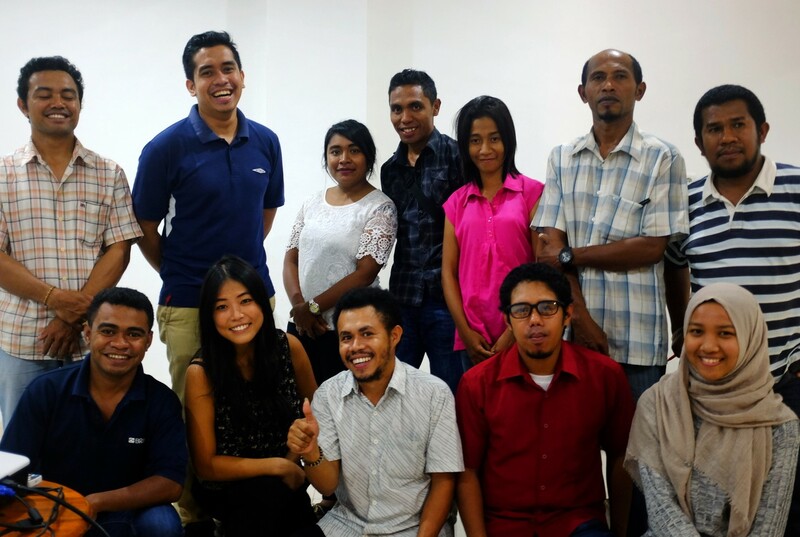 EMC’s consultants d rafted the qualitative and quantitative survey tools and conducted four training workshops for over 40 Save the Children enumerators across two continents in Chengdu, China, Jakarta and Belu, Indonesia, and Kigali, Rwanda. Each workshop took place over five days and enumerators were trained in: conducting ethical research, particularly with sensitive subjects; honing their strategies for note-taking and producing transcripts; sharpening their qualitative interviewing skills; and familiarizing themselves with the research tools. At the end of the training, EMC’s consultants accompanied enumerators to test the tools at pilot schools and to help address any challenges enumerators encountered. Across the countries, these teams have been conducting individual interviews with 225 children, 225 parents, and 90 key informants; participatory mapping activities with 720 children; and quantitative surveys with 600 teachers. The number of participants in the study total 2580. As data collection is wrapping up in each respective country, EMC’s consultants begin analysis and report writing. We’re using Atlas Software to analyse structural and thematic issues in the qualitative responses and conduct statistical analyses in the quantitative data.